Photo booths are now a staple of events and parties. Having one of them is a great way to keep your guests entertained. They’re a big hit during parties since they make a celebration more memorable. Guests love it when they get to bring their photos home or when they can share them online for family and friends to appreciate. Many photo booth rental companies are trying to fill a huge demand. They are a lot of choices out there. So how do you know you’re getting the best bang for your buck when renting photo booths? We have some helpful tips for you. Make sure that the photo booth company offers high quality prints – high resolution photos on quality paper. The prints should be good enough that the guests would actually want to bring them home. The space occupied by the photo booth should be big enough for the people to be able to actually strike a pose. This is not a Photo-Me booth after all, and personal space is still important. You’d want to have the setup as close as possible to where the guests are. Don’t make them walk away far from the bar or the dance floor just to take photos. Coordinate with your venue where you want to have the booth placed. Plus points too if the props and backdrops are related to the event, aside from the common goofy hats and glasses. Aside from the prints, choose a booth that has digital sharing options. The ability to download a soft copy of the photo would be great, but an ability to share right away on social media platforms is even better. Make sure that the lights are not too bright that will make everyone appear sickly pale. You’d want your guests to look their best despite all the wackiness. Did we say wackiness? Turn this up a notch by going for a photo booth with unique features! Green screen technology, for example, is a great addition. The ability to produce GIFs is also a nice touch. Want the latest in photo booth technology? 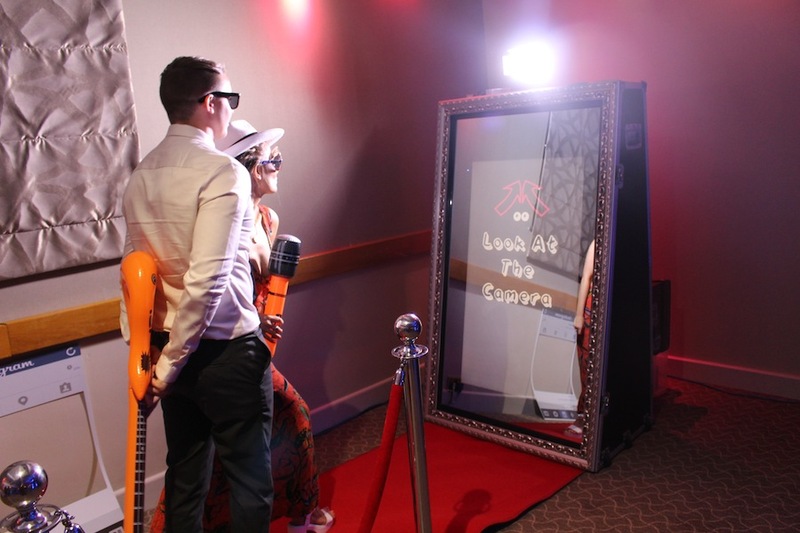 Take a look at Signature Event Rentals’ newest product – The Magic Mirror Photo Booth. Offering the latest technology in interactive picture taking, the photo booth has a touch screen that guests can use to write messages or add emoji to each photo taken. There’s a photo booth for all budget points, so make sure you get what you need without busting your budget. 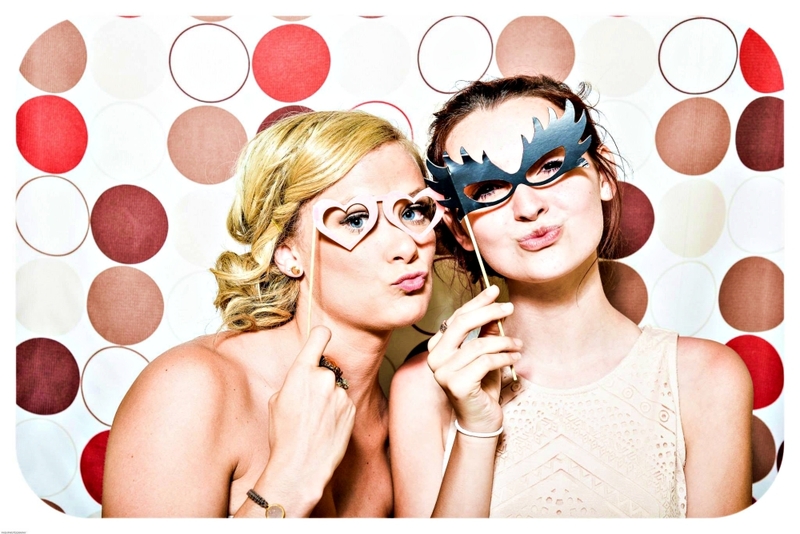 If you can find the perfect balance, renting a photo booth will be the best decision you make for your event. Call Signature Event Rentals to reserve the Magic Mirror Photo Booth now. Thanks for pointing out that when planning to have a photo booth at your event it’s important to have the setup as close as possible to where the guests are. My fiance and I are thinking about having a photo booth at our wedding reception because we think it would be such a fun way to make sure everyone had a personalized souvenir to remind them of it. We’ll have to check with our venue about possible places we can put the photo booth to make sure people make the most out of it.